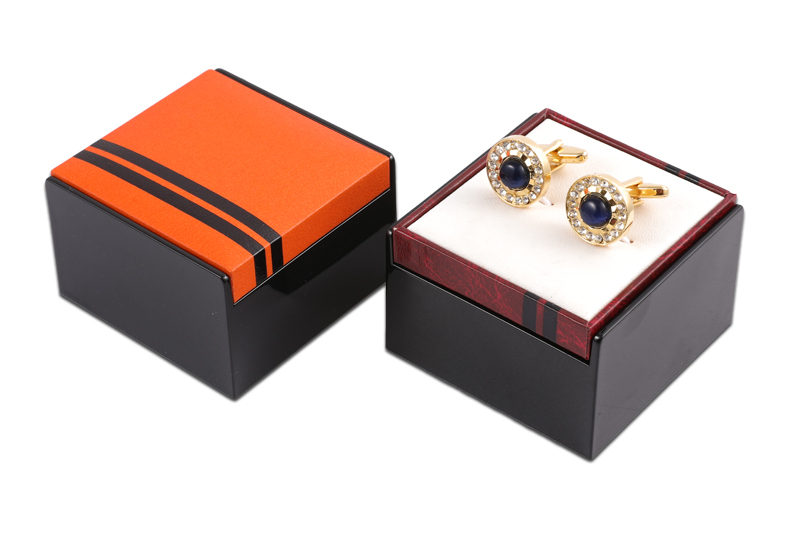 Now Rui-Feng producing various of paper, wood, plastic cases,cufflink boxes,necktie cases,e.t.c. 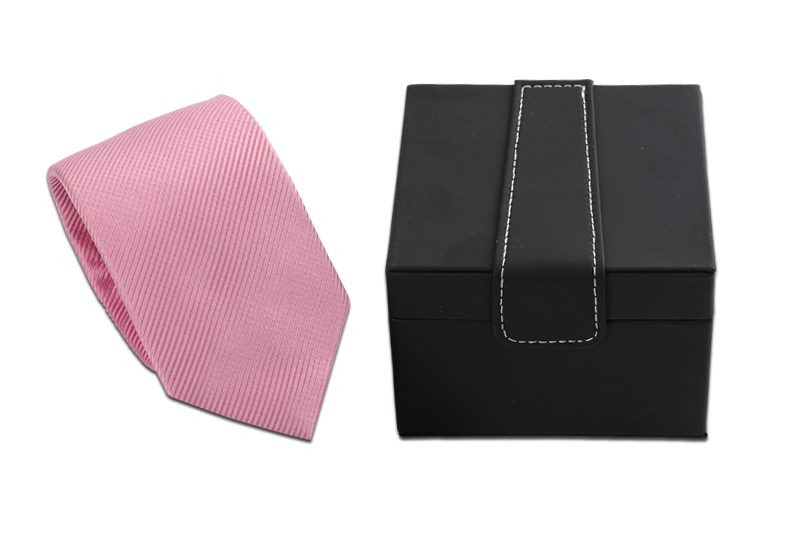 which used for watch, jewellery, gifts, wine and cigarette package. 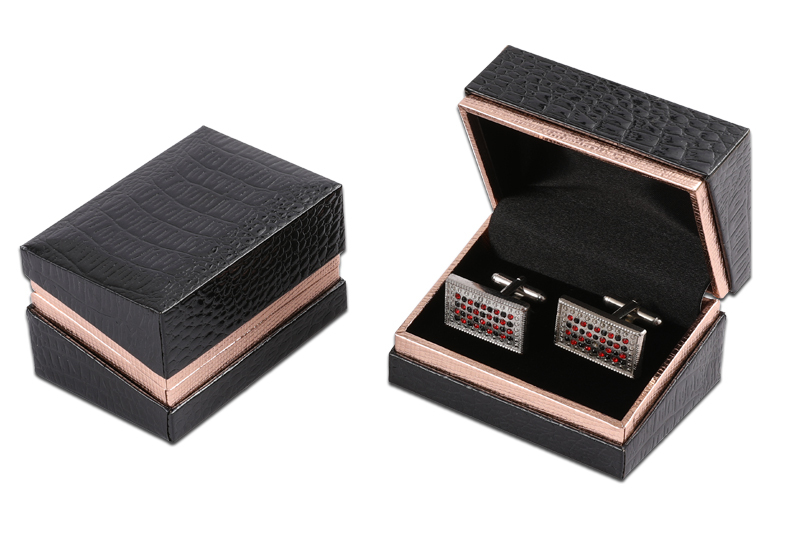 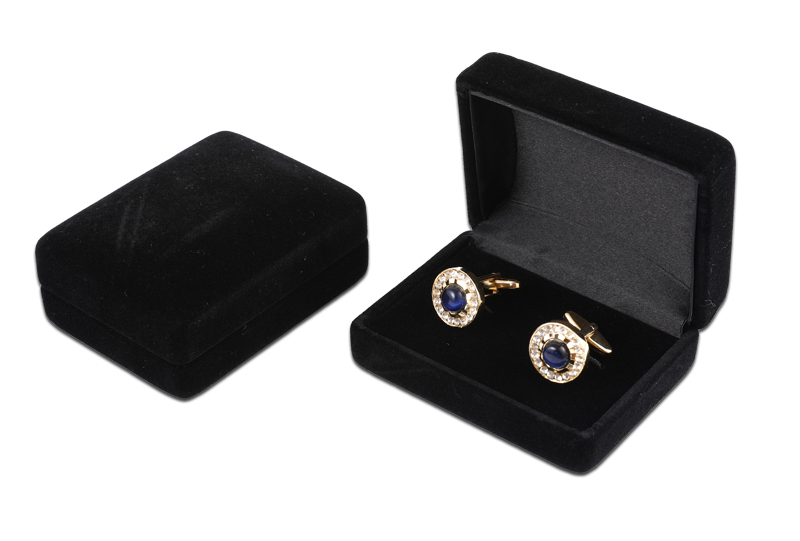 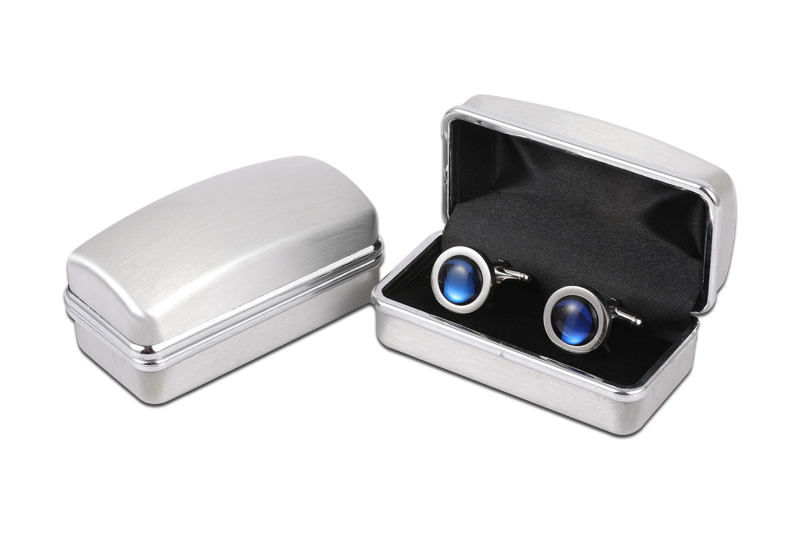 Our cufflink cases,gift boxes and other productions mainly export to America, Europe, Middle-East, Japan. 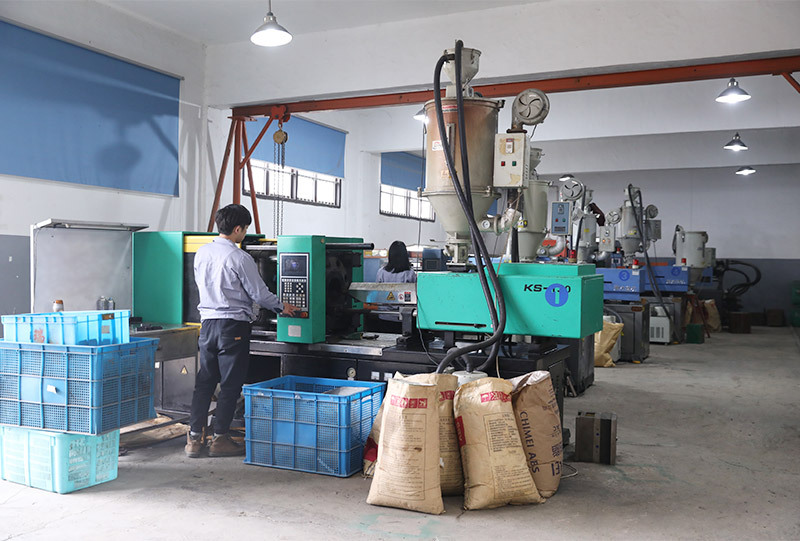 We also welcome to OEM. 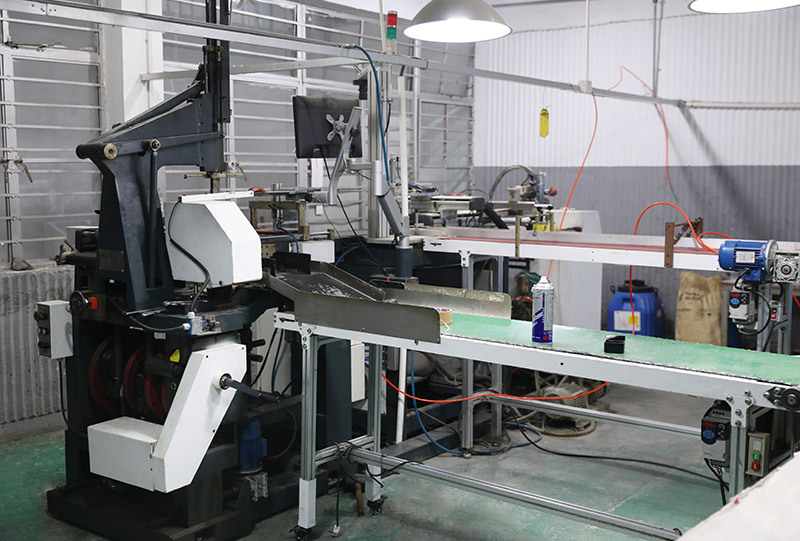 Welcome to our company, we become the one of the largest and famous factory in packing field. 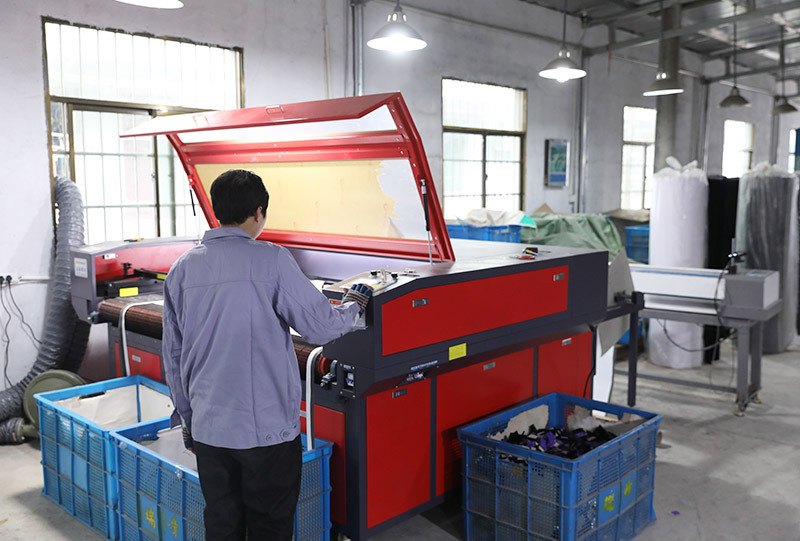 manufacturing artistic packing box. 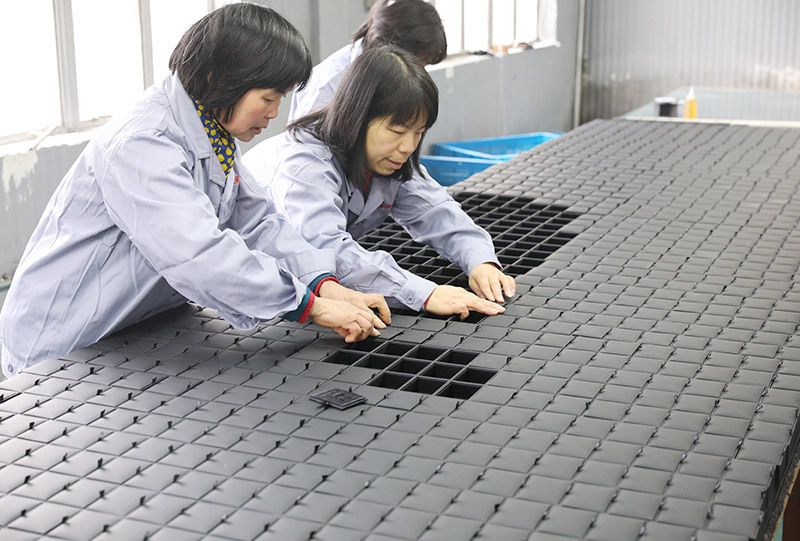 Nowadays over 100 workers, including professional designer, mould-made and processing technician. 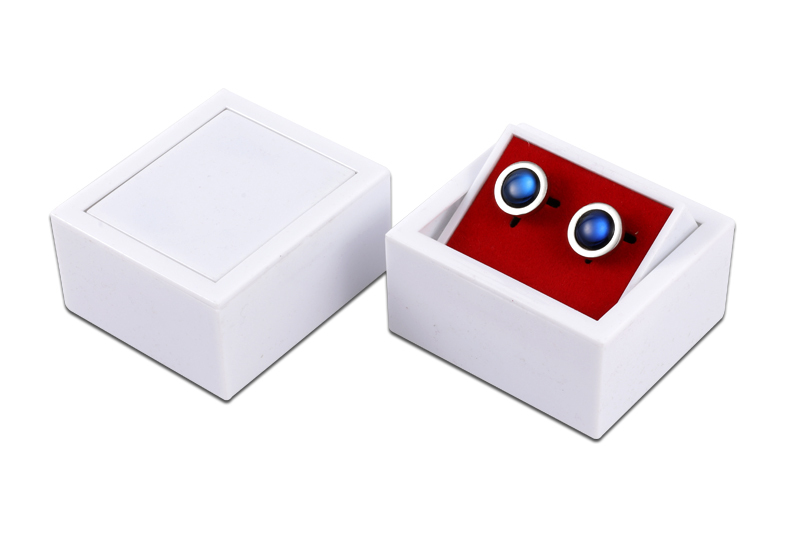 Rui-Feng Jewel Box Mfg Co., Ltd is a base which specializes in manufacturing artistic packing box. 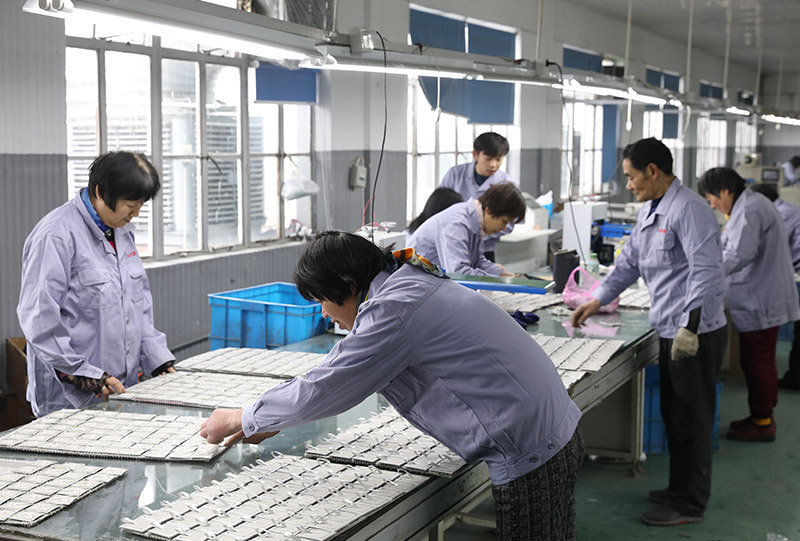 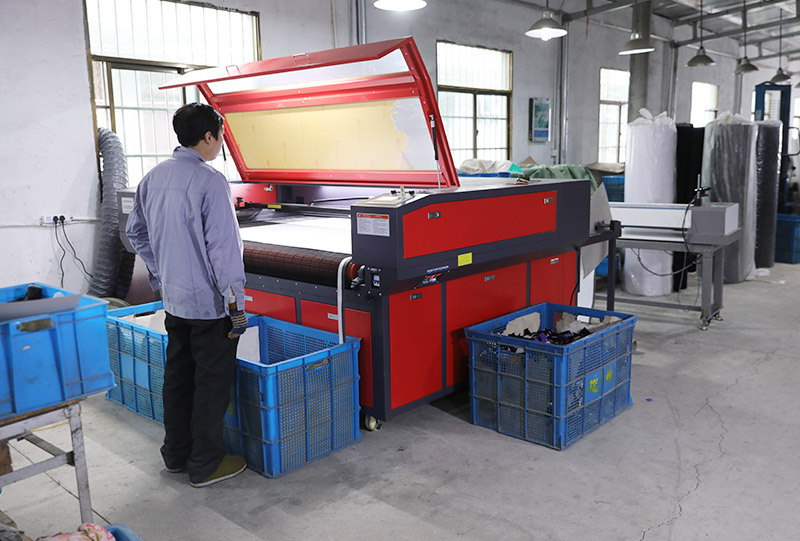 Nowadays over 200 workers, including professional designer, mould-making and processing technician. 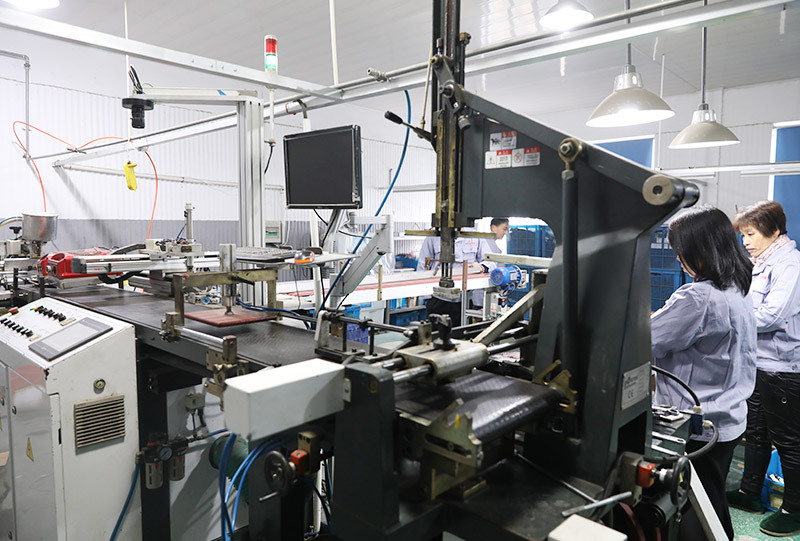 We have our own factory, factory outlets, inexpensive. 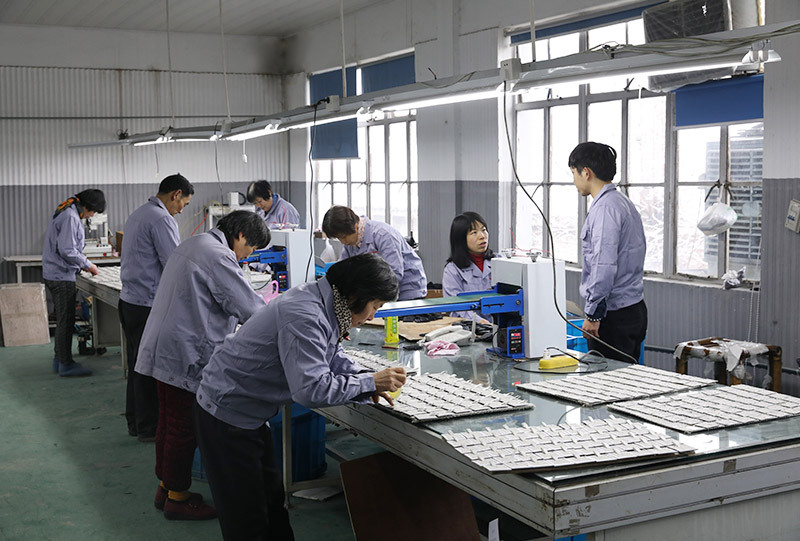 Control of product quality control has the absolute advantage. 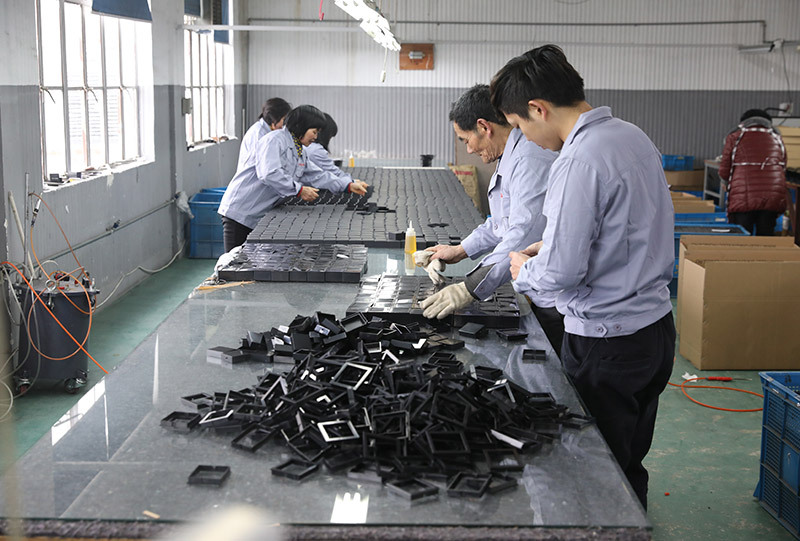 Nowadays over 100 workers, including professional designer, mould-made and processing technician.